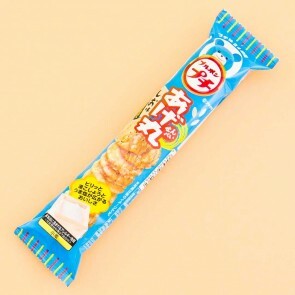 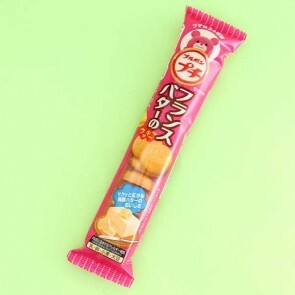 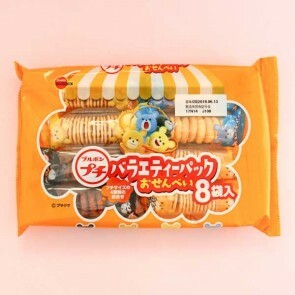 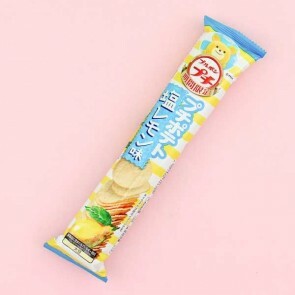 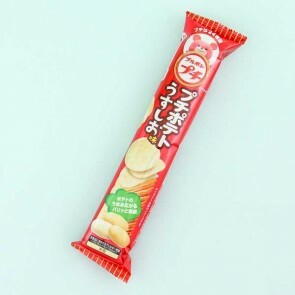 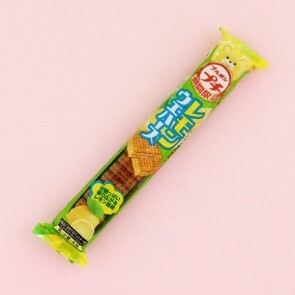 Bourbon's Petit Series is one of the most popular and fun snack products from Japan. 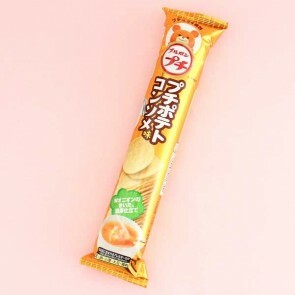 These "puchi", or miniature biscuits, crackers, and crisps are all packed in long serving trays that are ideal for sharing with your friends. 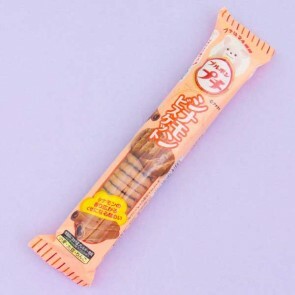 Each package features Bourbon Petit's cute mascot bear in different colors.